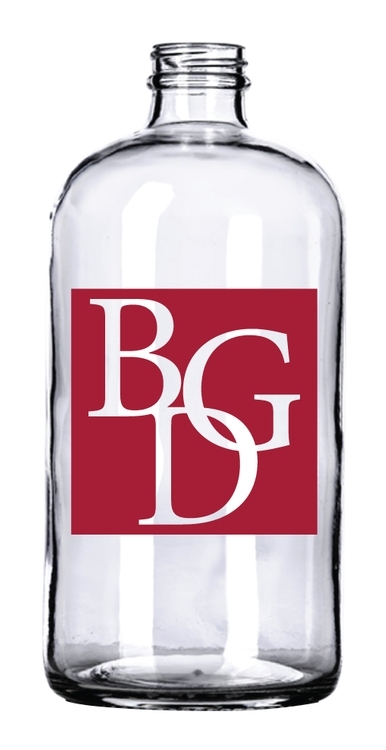 The glass sidewater / votive is a fitting gift for the holiday season or a Grand Opening event. This 4 oz. glass can be customized to your specification with styling options ranging from etching, decals and silkscreens to silver or gold accents around the rim. This is the perfect way to impress business associates and valued clients alike. 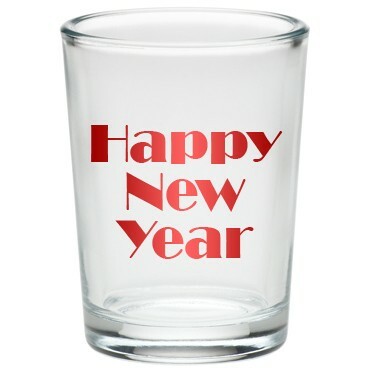 Personalize this glass for a unique give away that is sure to be used for years to come. 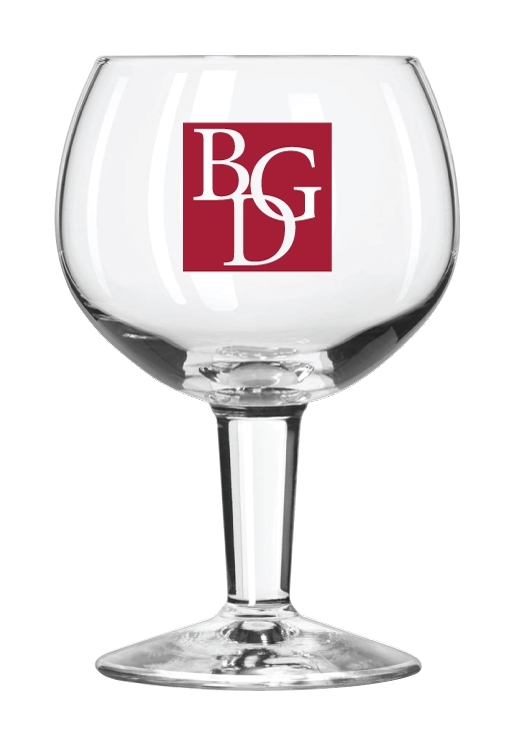 Wine glasses make an ideal promotional item, so serve a bottle of red or white wine in this customizable wine glass. 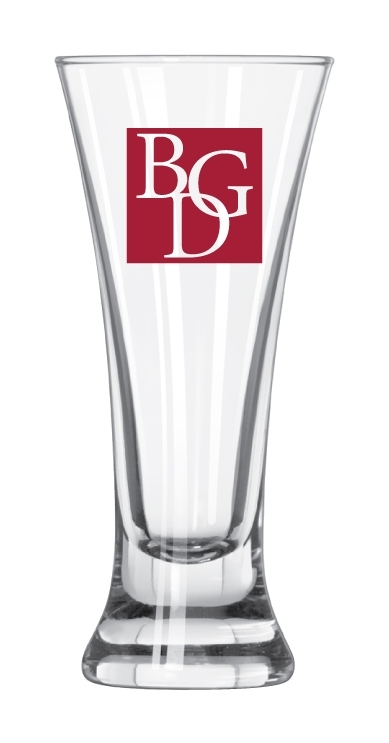 Personalizable with custom printed monograms, or company logo, this glass is sure to impress guests and clients. 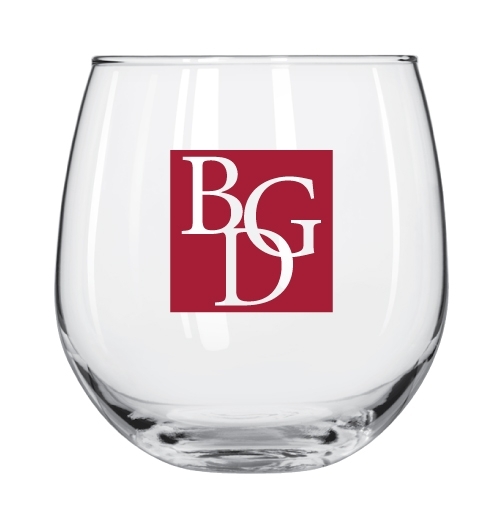 Imprinted promotional stemware is outstanding as employee apprecation gifts, business exposure, or wedding toasts and favors. Enjoy giving this high-quality gift, sized perfectly for all dinner occasions and receptions. 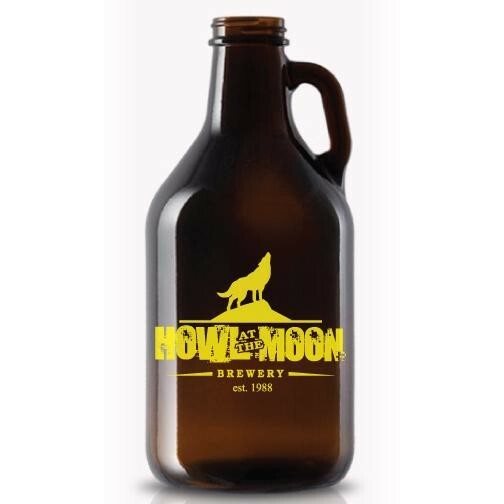 Imprinted promotional growlers are perfect for employee appreciation gifts and business marketing. 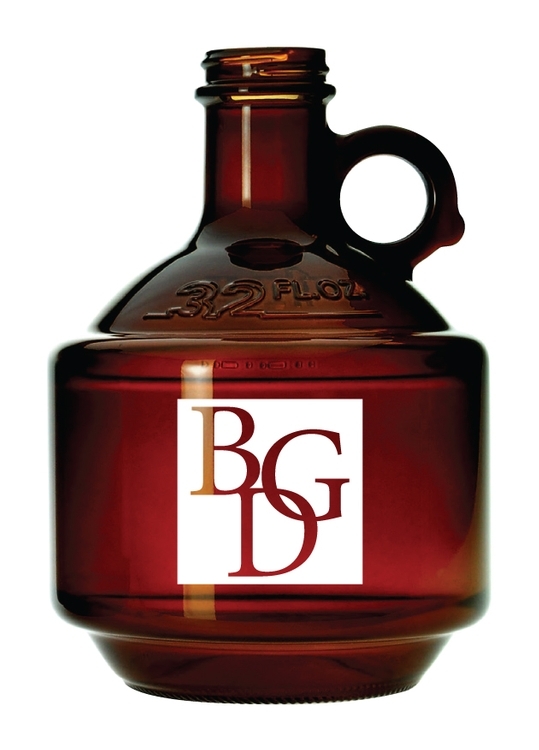 The customized imprint on this 1 Liter Swing Top Growler is baked into the glass and will stay in place and be fade resistant even with repeated washings. 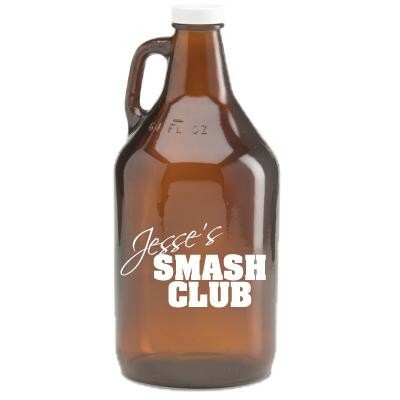 Customize this growler with the name of a drink, bar name, drink recipe or logo. A great way to promote your next event or custom brew! 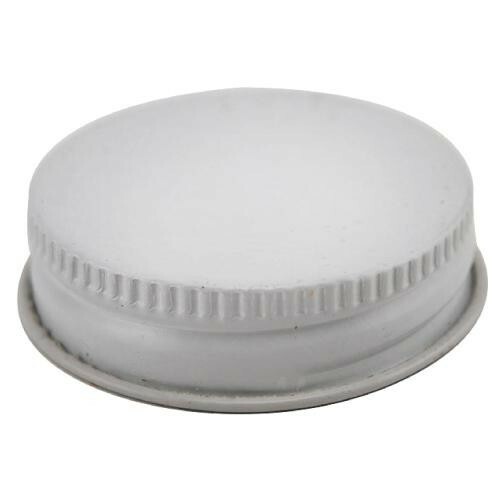 This bottle is ideal for beverage products such as beer, coffee, and other crafted beverage products. 20 oz mixing glass. 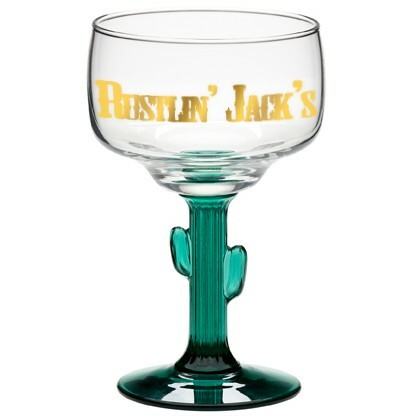 Pub glass is made in the USA and has safe edge rim and foot. 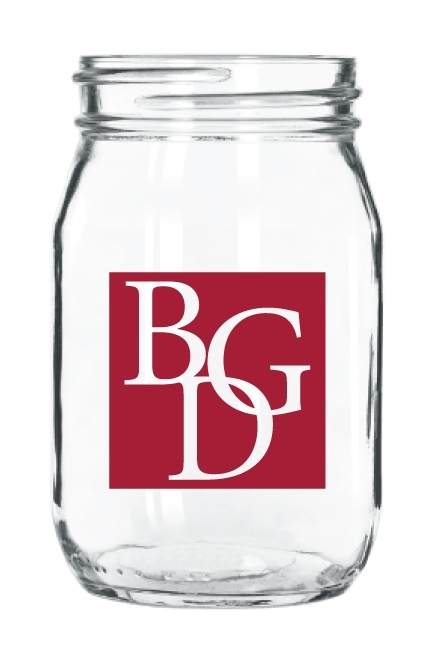 Customize the mixing glass with the name of a drink, bar name, drink recipe, or logo. 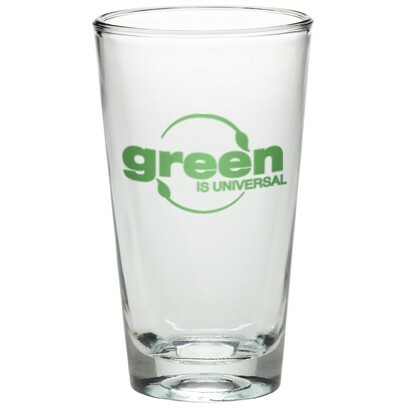 Imprinted promotional mixing glasses are perfect for employee appreciation gifts and business marketing. The customized imprint is baked into the glass and will stay in place and be fade resistant even with repeated washings. 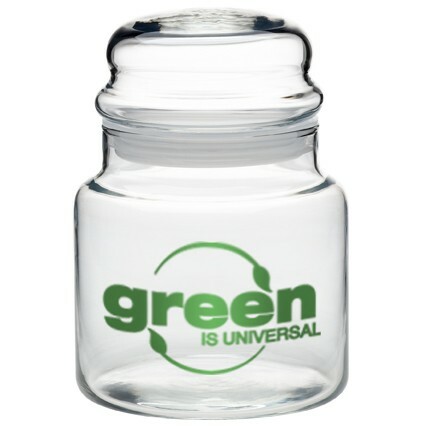 This plain drinking jar is a unique alternative to standard glassware! 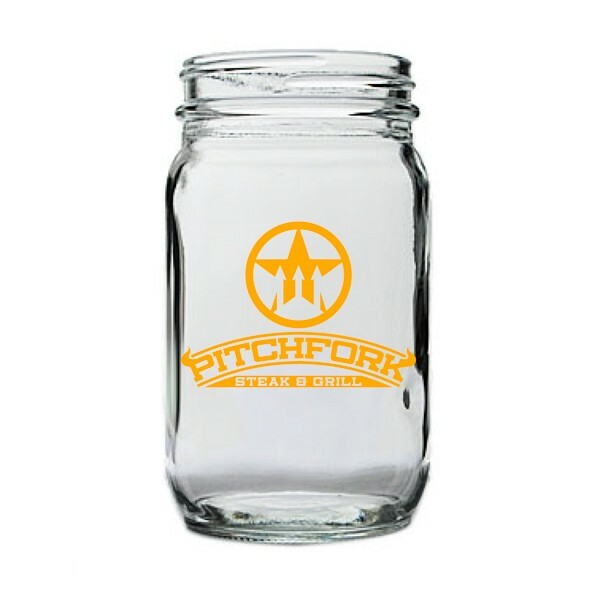 Holding 16 oz., this jar can be used for strictly beverage purposes or you can fill it with goodies. 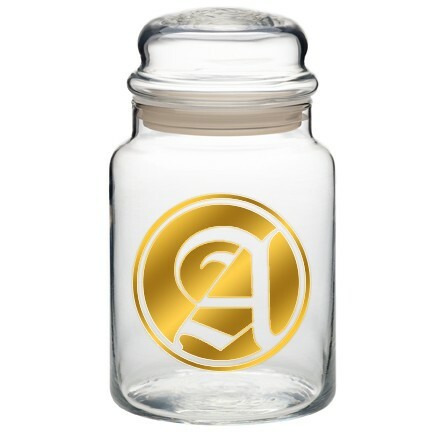 With a variety of imprinting options and decoration choices available, this jar is great for applying intricate emblems and logos. Customize this one of a kind item with your specifics for a giveaway that is sure to be a hit at your next promotional campaign or event. Dazzle your guests by adding this Libbey 217 12 oz.  stemless white wine glass to your wine service! 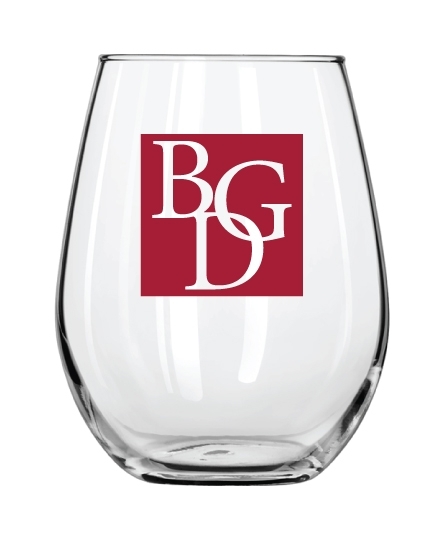 Both sophisticated and stylish, this glass will beautifully showcase any of your premium white wines. Its stemless design minimizes the risk of breakage, while also maintaining a contemporary, streamlined appearance. Not only does its ergonomic shape create a sleek silhouette, it is easy to hold. The glass's narrow rim and slender bowl also help to preserve the carbonation and aromas of your most celebrated sparkling wines. It even features a chip-resistant rim, ensuring that it will withstand daily use. Captivate your customers with this stunning Libbey 3713SCP29 Arome 9.75 oz. tasting glass! The 9.75 oz. Arome glass is the perfect beverage vessel for wine and spirit tasting occasions. 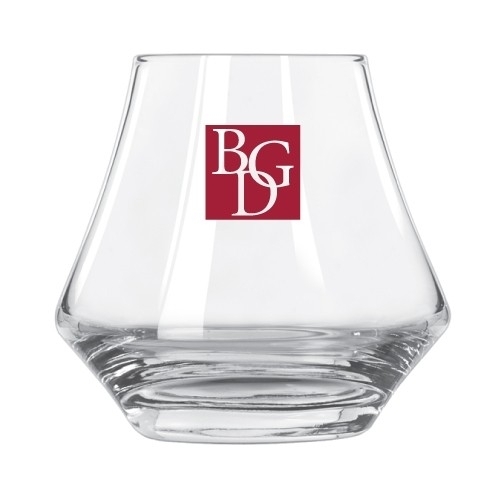 The angled, wide base makes this tasting glass easy to grip and swirl so that your patrons' neat drinks always evaporate the tantalizing aromas of your unique spirit and wine blends. 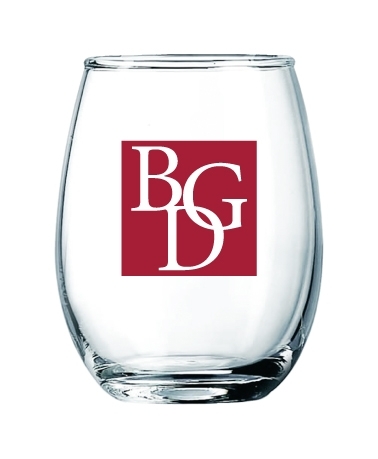 Whether serving signature or vintage wines or spirits, this glass will add aesthetic appeal to any drink sampling presentation. 14 oz mixing glass. 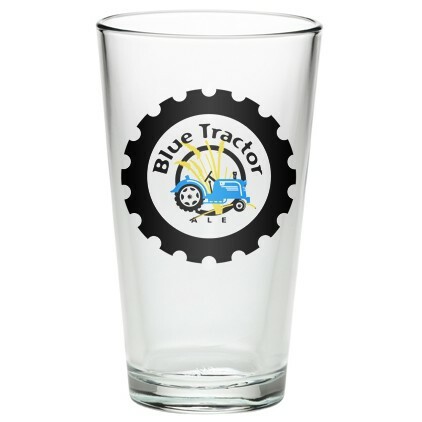 Pub glass is made in the USA and has safe edge rim and foot. 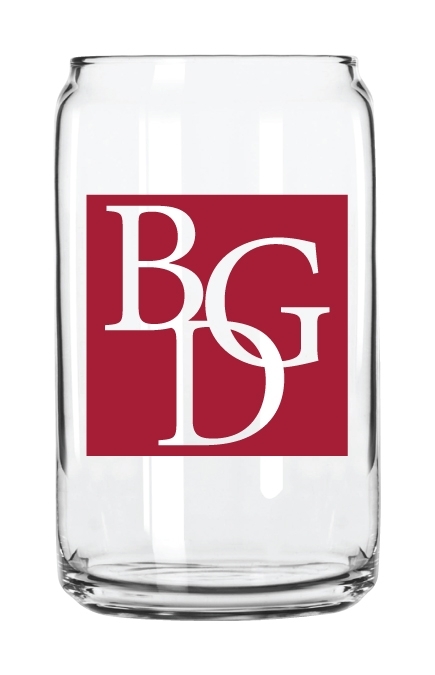 Customize the mixing glass with the name of a drink, bar name, drink recipe, or logo. 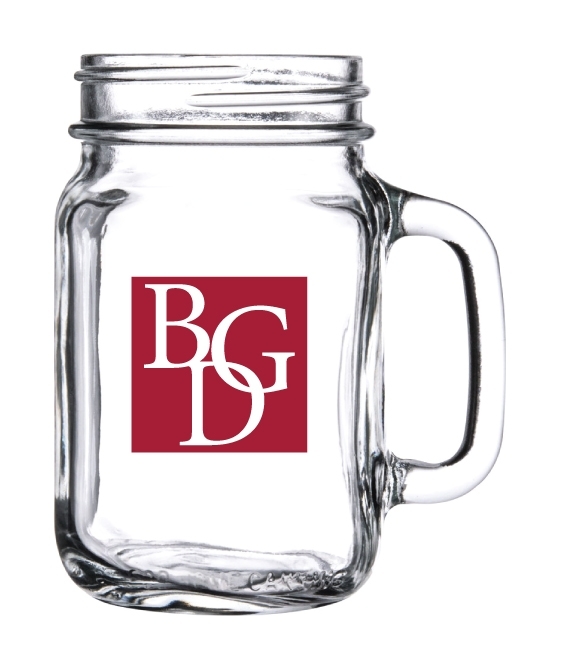 Imprinted promotional mixing glasses are perfect for employee appreciation gifts and business marketing. 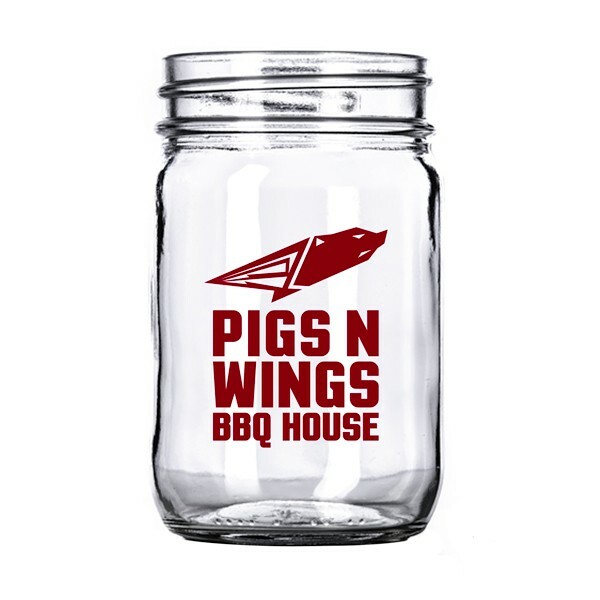 The customized imprint is baked into the glass and will stay in place and be fade resistant even with repeated washings.